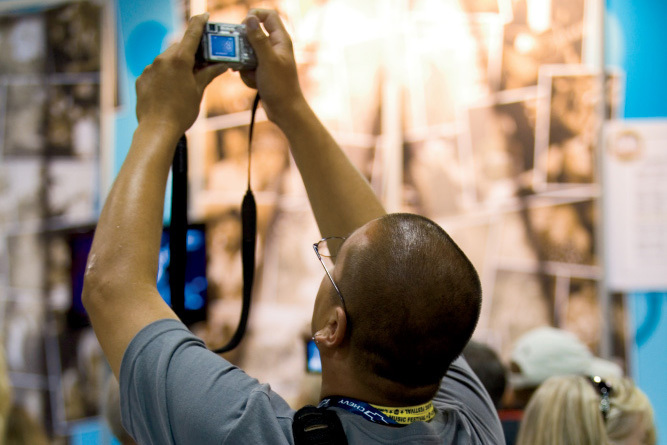 Ever wonder what it takes to be a photo contest winner? Ready to fire up your digital flash and head off in search of the prize-winning photo? Well, hang on just a minute. 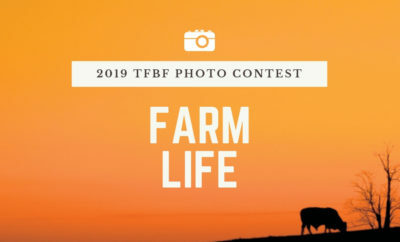 Last year’s Tennessee Farm Bureau Federation Photo Contest was another record-breaking year, with more than 1,500 submissions received – so you’ve got to admit that winning is not going to be a piece of cake. That’s why we thought we’d offer some inside advice from our panel of experts, all editors with Home & Farm’s publisher, Farm Flavor Media. As past judges, they’re aware of the talents of the Farm Bureau members – they’ve seen everything from good to bad, from brilliant to boring. 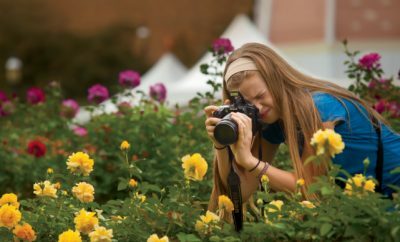 Whether or not you plan to enter the contest – which is already up and running and continues through July 31 – our panel offers some professional perspectives on how to make your bad photos better and your good photos great. Enter the Photo Contest here. First, it’s not necessary to buy an extravagant, expensive camera. A simple point-and-shoot camera should do just fine, or even your mobile phone. Just make sure your photo doesn’t have any filters over them. For more inspiration, take a look at winners and honorable mentions from 2014, 2015 and 2016. Can you please tell me how to enter the TN Farm Bureau Photo Contest. When will the next one be, and when photo’s are accepted? Thank you so much! The next Tennessee Farm Bureau photo contest will be announced in our Spring issue, which arrives in homes by March 1. You’ll also see an announcement on this website, so please keep checking back! It really depends on the quality of your cell phone camera. Most cell phone cameras do not have the capabilities (the megapixels) to shoot high-resolution photography. In order to be printed in our magazine, our photo contest winners need to be high resolution, at least 4×6 inches at 300dpi. Could you tell me when the submissions for the next photo contest will be accepted? Visit http://www.tnhomeandfarm.com/photocontest to enter this year’s contest. I no longer receive the magazine..since changing insurance…Is it still possible for me to enter the TN Farm Bureau photo contest?..I hate miss out on this. Sorry, but the photo contest is for Farm Bureau members only. I am trying to enter a photo in each category, twice, when I hit enter, nothing happens. Can you please let me know if you have received entries? Yes, we’ve received your photos. Thanks for entering! Good luck! Is it too late to submit a photo? Yes, unfortunately the photo contest ended July 31. Next year’s photo contest kicks off with the spring issue, which will publish in February. Thanks! How can we look at the pictures that have been submitted? 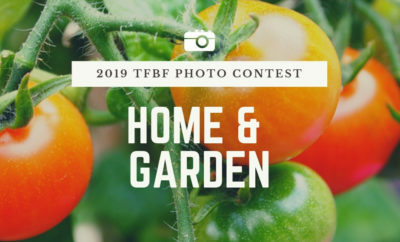 Hi Katrena, if you go to the photo contest category entry page (for instance, https://www.tnhomeandfarm.com/contests-giveaways/tennessee-farm-bureau-photo-contest-barns/) and click on “View Gallery”, you can see the photos that have been submitted. Hope this helps!